The University of California Institute for Mexico and the United States (UC MEXUS) and El Consejo Nacional de Ciencia y Tecnología (CONACYT) are pleased to announce a call for pro-posals to provide seed funding to teams of UC and Mexican researchers with beginning projects in basic and applied collaborative research, instructional development, and public service and education projects that apply research to public issues. The primary objective of the program is to enable the establishment of new collaborative initiatives with the potential for creating perma-nent ties between UC campuses and Mexican institutions that will grow and continue with the support of other institutional and extramural funds. Therefore, proposals for expansion or contin-uation of ongoing projects, as well as dissemination of research results of earlier work through binational conferences and publications, will be considered a lower priority. Projects funded are expected to lead to development of major, long-term collaborations; signifi-cant advancement of scholarship in the natural sciences, physical sciences, engineering, computer sciences, social sciences, or humanities; strengthening of academic and research capabilities of the participating UC and Mexican institutions, especially in Mexican regional universities and institutions outside of the traditional Mexican research centers; the development of innovative binational instruction or new courses or degree programs; and/or public service and education programs addressing critical issues in Mexico or in the United States. The program also favors projects that enhance institutional collaboration in terms of student training and researcher ex-change. Grant recipients are expected to use the seed funds to undertake the preliminary research necessary to develop proposals for extramural funding. 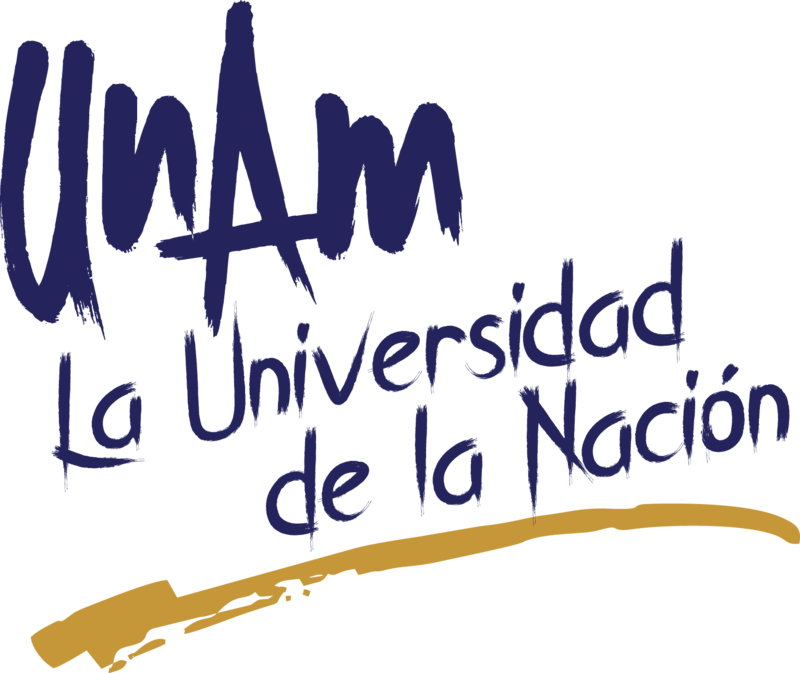 Each proposal must be co-directed by an eligible Principal Investigator from a UC campus and an eligible Principal Investigator from a Mexican institution of higher education and/or research center that is part of the Registro Nacional de Instituciones y Empresas Científicas y Tecnológi-cas (RENIECYT). Recipients of two or more UC MEXUS-CONACYT collaborative grants within the previous five years (2014-2018) are not eligible to apply. Postdoctoral researchers and students are not eligible. Principal Investigators are encouraged to submit proposals that in-clude additional academic participants from U.S. and Mexican institutions other than their own. Principal Investigators may submit only one proposal to this competition, and the same proposal may not be submitted to concurrent UC MEXUS or CONACYT grants competitions. The project may be connected to the UC MEXUS-CONACYT postdoctoral fellowship program. However the grant proposal must be unique and written for the goals of this program, i.e., it may not be a copy of the proposal submitted to the fellowship program. University of California Principal Investigators must meet eligibility criteria specified in the Uni-versity of California Policy on Eligibility to Submit Proposals, Office of the President, Contract and Grant Manual, 1-530, Issued January 1, 1996. The criteria authorize the submission of pro-posals for research or training contracts and grants by academic appointees in the following title groups: (1) Members of the Academic Senate, including emeriti; (2) Appointees in the Agrono-mist series, including emeriti; (3) Appointees at 50 percent or more of full time in the Adjunct Professor series; (4) Appointees at 50 percent or more of full time in the Clinical Professor se-ries; (5) Appointees at 50 percent or more of full time in the Professional Research series; (6) Appointees at 50 percent or more of full time in the Cooperative Extension Specialist series. Principal Investigators from Mexican institutions must meet eligibility criteria set forth by CONACYT, which specify that they must hold full time academic/research appointments in a Mexican institution of higher education and/or research that is part of the Registro Nacional de Instituciones y Empresas Científicas y Tecnológicas (RENIECYT) referred to in article 25, sec-tion II of the Law of Science and Technology (LCYT). To be considered, proposals must be submitted to the on-line application site not later than 5:00 p.m. Monday, February 25, 2019. Late or incomplete proposals will not be considered, and proposals will not be accepted by e-mail. Please note that all items, including the signed Institutional Approval Forms, are required by that date. We do not have a subsequent hard copy deadline and strongly suggest that applicants get the required institutional signatures well before the proposal is submitted electronically. 1. La carta de presentación del proyecto y las cartas de intención firmadas por los académicos participantes deberán presentarse en original a la CSGCA. 2. El solicitante deberá resguardar una copia completa de la documentación que conforma la solicitud. 3. Esta CSGCA-CIC entregará por vía electrónica al solicitante, el formulario de aprobación institucional Investigador Responsable, debidamente firmado por el Coordinador de la Investigación Científica, como Representante Legal ante el CONACYT, para su anexión a la propuesta que deberá enviarse a través del sistema de la UC MEXUS.